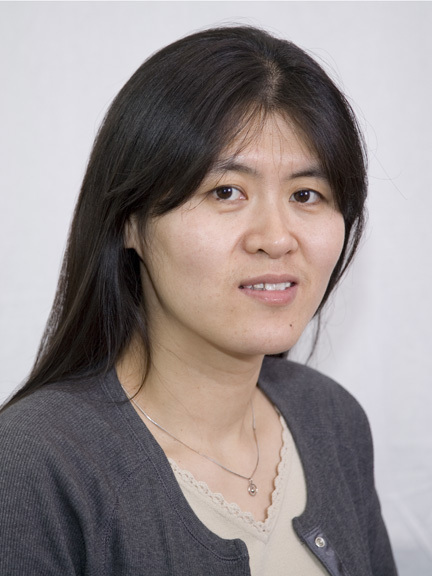 "Nonself Recognition and Signaling Mechanisms in Plants," will be presented by Libo Shan of Texas A&M University 4 p.m., April 16 in E103 Beadle Center. The free, public seminar will be preceded by a reception at 3:30 p.m.
Plants and animals possess an array of immune receptors to sense invading microorganisms through detection of non-self components and trigger immune signaling cascades. My laboratory is mainly working on the signaling mechanisms in plant innate immunity. The primary plant immune response is triggered by the detection of conserved pathogen-associated molecular patterns (PAMPs) via cell-surface receptor-like kinases (RLKs). The Arabidopsis cell-surface immune senor FLS2 recognizes bacterial flagellin and initiates immune signaling by association with another RLK BAK1. Using a biochemical genetic approach, we are studying the intertwined protein phosphorylation and ubiquitination regulation on fine-tuning immune responses. The recent progresses on the regulation of plant immune sensory complex and signaling relay to global immune gene activation will be discussed in the talk. The complete schedule of seminars may be found at http://biotech.unl.edu/.